We undertake projects of any shape and size for our home-owner clients. 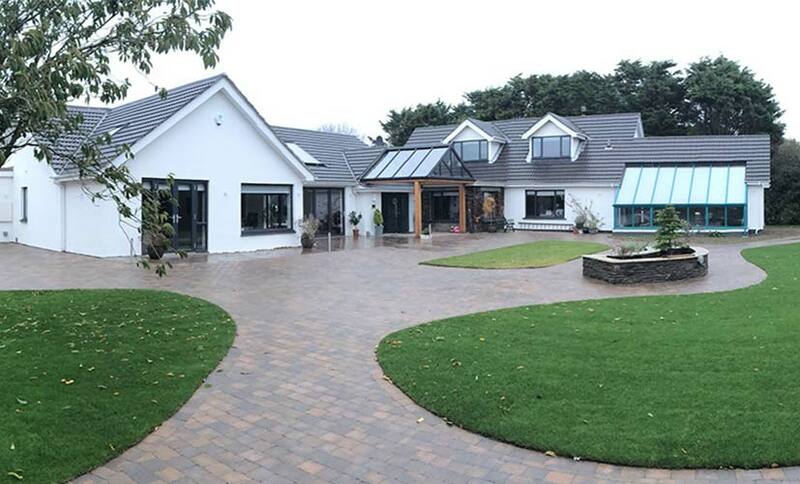 With knowledge and experience of all types of sustainable, domestic and residential architecture, we provide a comprehensive design service for new builds, extensions, heritage and conservation as well as alterations / adaptions. As creative thinkers, our designers approach each project with enthusiasm and the same level of design and functional ambition, regardless of size or scale. 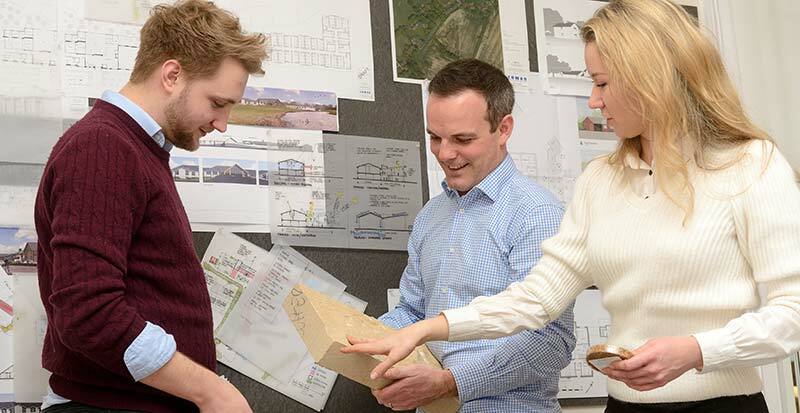 Every design we produce will respond with feeling to your brief and budget, the proposed use; as well as the constraints and opportunities of the site and its surroundings. Our fixed quote fee proposal will include everything that you need, carefully identified to take you through the process of creating your dream building. 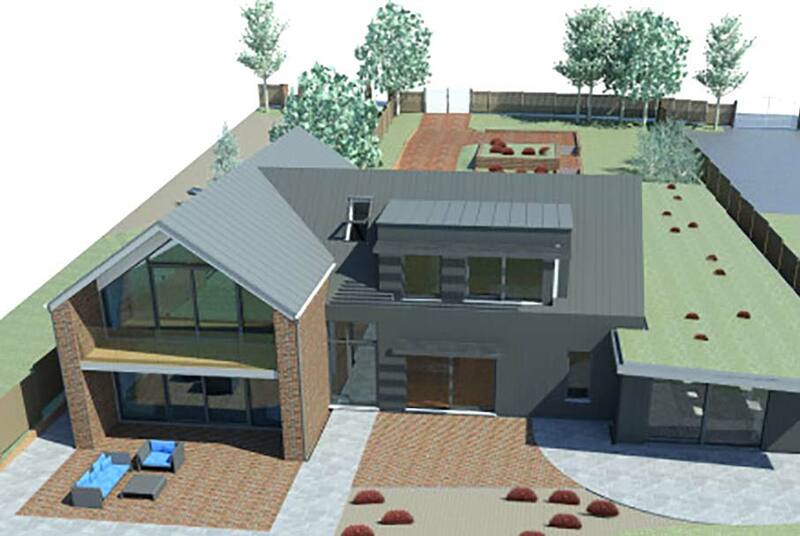 We will work with you to obtain planning and building control approval, as well as documentation to enable your contractors to take the project through to completion, on a manageable stage by stage basis. 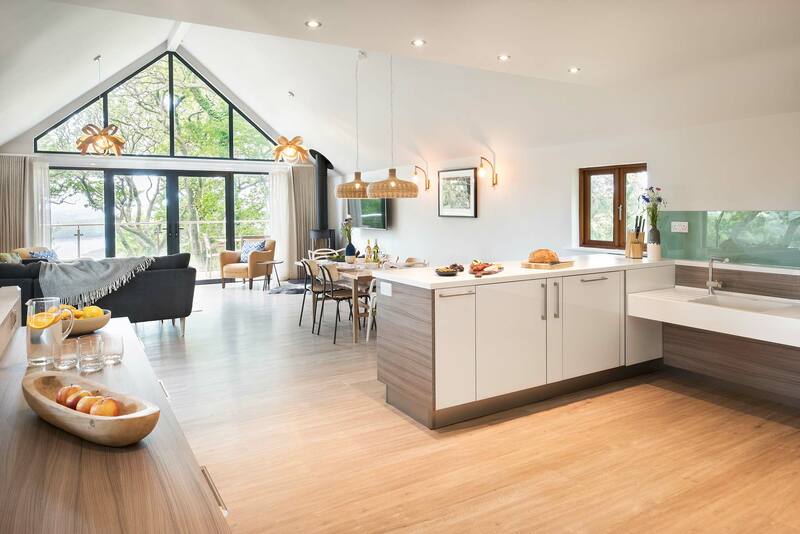 If you are thinking of starting a refurbishment, extension or new build project to create an exceptional, creative and inspiring home, it is important to involve the right people and allow enough time to achieve all your aspirations within your programme and budget. Innovation, inspiring and beautiful homes take time to design. Architects need to present you with designs that creatively interpret the potential of your project to deliver value financially, technically and aesthetically. Specialising in innovative and sustainable new-build houses that are fully inclusive. From the outset we design for our clients, we believe in understanding your needs to make sure that we enhance your lives and your enjoyment of your home. We design on the basis that fully inclusive and accessible homes do not have to look or feel like social housing or a hospital scheme whilst still meet all the clients needs. 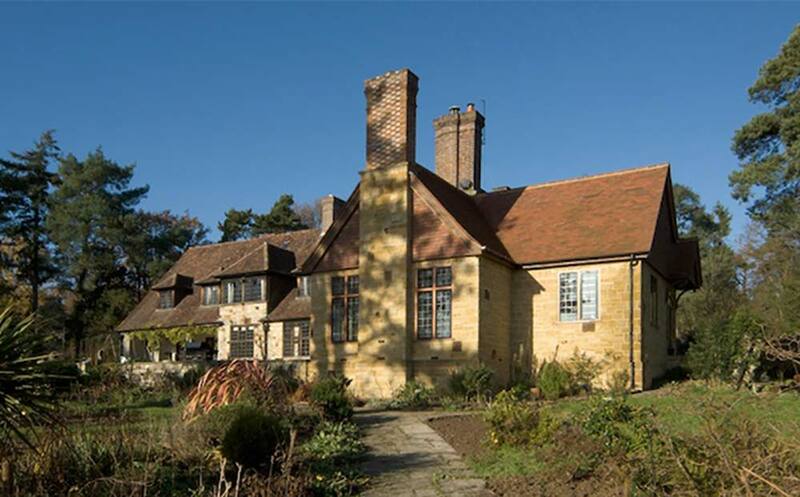 We have a specialist team of Architects experienced in Conservation and Heritage projects, for the last 35 years. 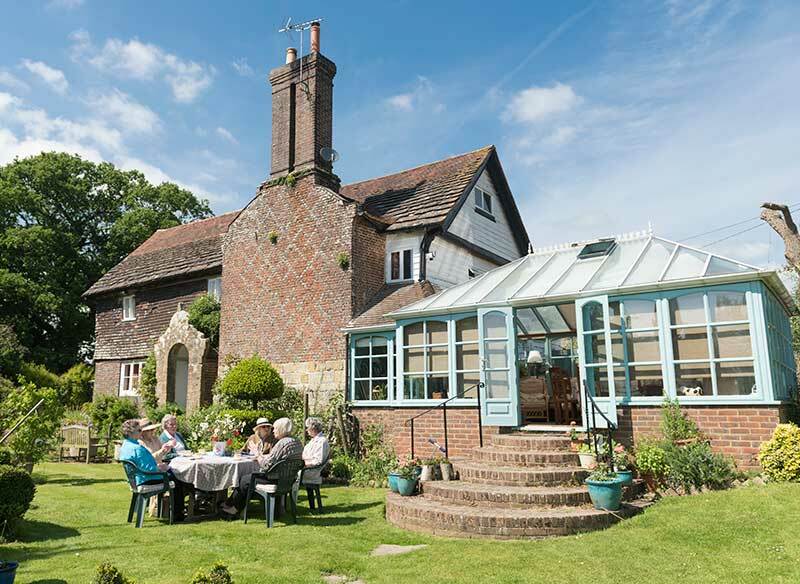 We have previous experience of working with diocese, organisations like the National Trust and a range of listed buildings. Our conservation experience in London and the South-East is extensive, working on a wide range of heritage projects, for example Standen, Isfield Place, Bateman’s and Scotney Castle. Sustainable design embraces energy-saving construction techniques, avoids the use of environmentally-damaging building materials and seeks to create buildings that are simple to understand and operate yet economic to build. We have valuable experience in selecting and designing with eco products and will be able to suggest the most appropriate eco specification for your building.